refreshing to have an adults-only break? 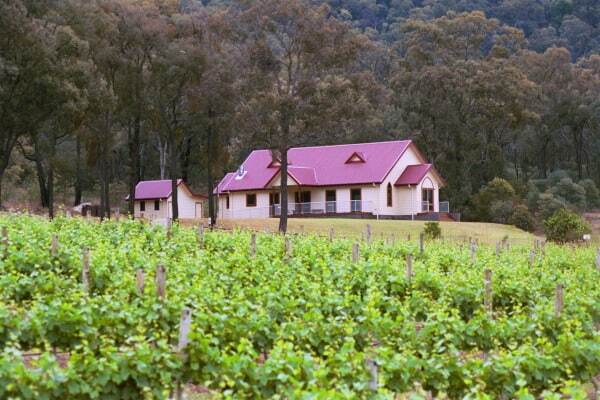 The Hunter Valley is a perfect easy getaway for Sydney mums and dads. 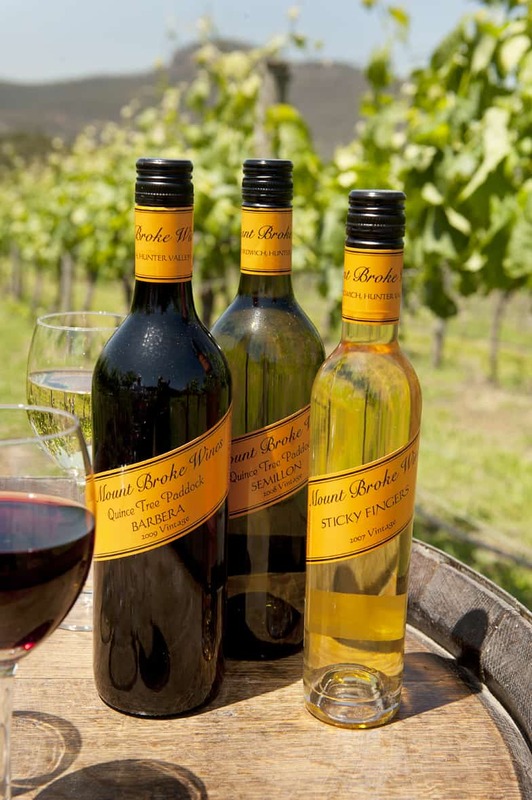 I was a bit of a vineyard virgin before my recent trip to the Broke area of the Hunter Valley. It had certainly been a few years…. 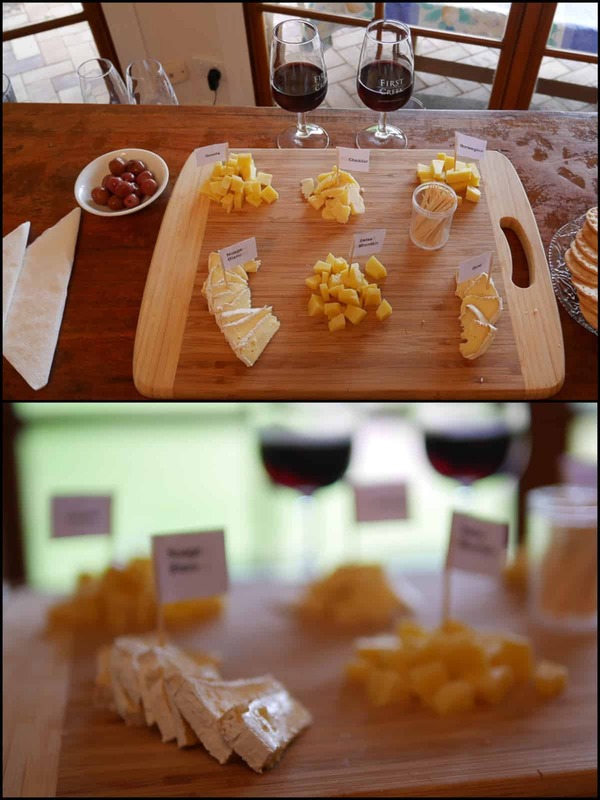 of motherhood… since I’d been in a tasting room. 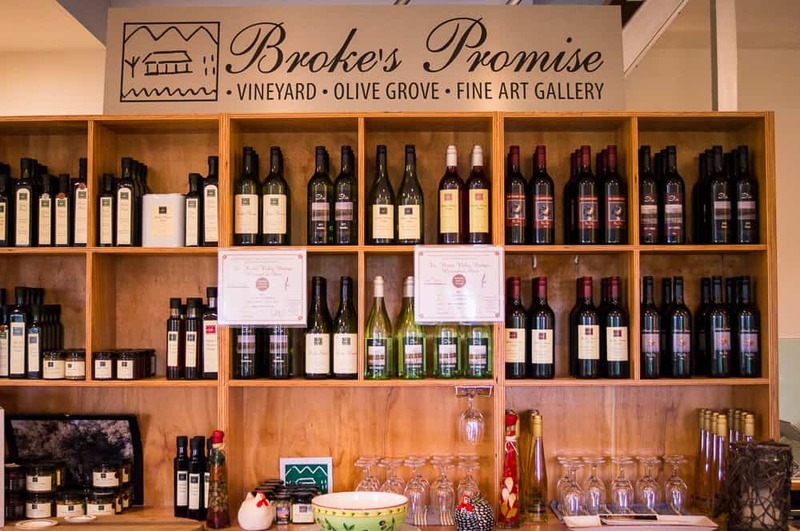 The Broke area is all about the smaller scale winery, with a more personal touch. 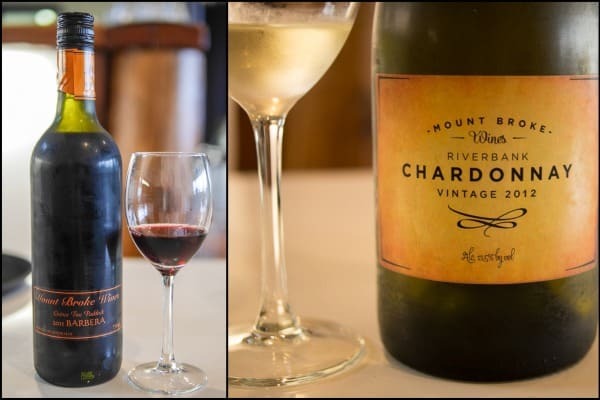 You will often meet the vineyard owners themselves at the cellar door. The owners are the real experts in their own wines and listening to them was a really informative and interesting treat. 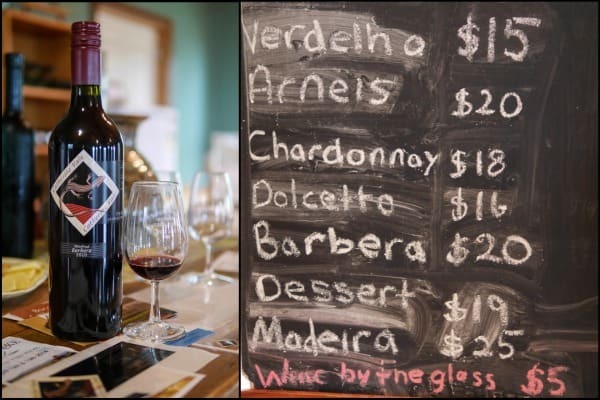 There are no big bus groups touring the tasting rooms, there’s no rushing. It’s like the Pokolbin area was 25 years ago, I was told. I learned all sorts of things from these passionate owners, it was fascinating: when to pick the grapes by hand, when to machine pick, and when to pick at night. The vineyards I visited make single estate wines, meaning all the grapes they use in their wines come from their own vineyards. Ascella Pure Wines website here. Catherine Vale Wines website here. * This small and charming boutique winery makes only a few hundred cases of wine a year, available only at the cellar door. 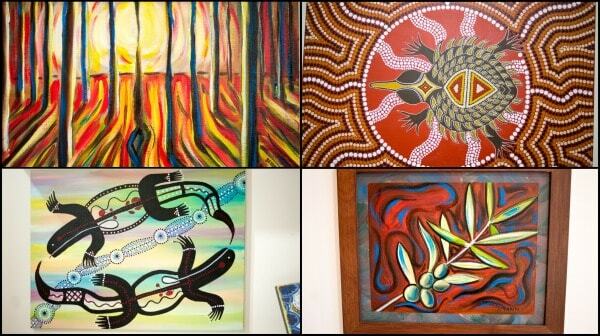 * Cellar door open Fridays, Saturdays and Sundays or by appointment. Broke’s Promise is managed by Unwind Hunter Valley, find the website here. The olive groves are very beautiful, even on a rainy day. I’m not a wine expert, you can tell. Such a treat to sit and sip with the experts, I’d never had barbera before and tried two different varieties. 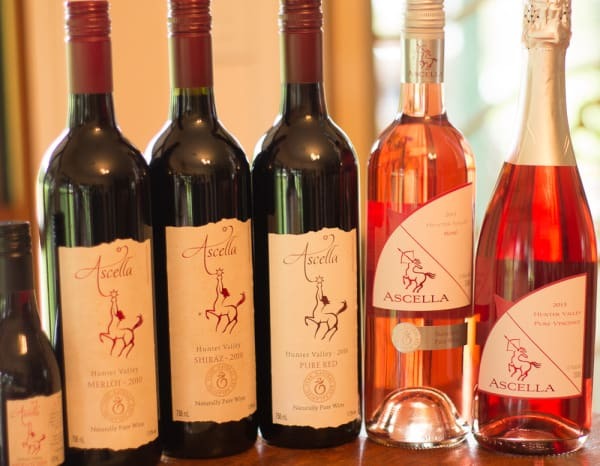 I’d say my favourite wine of the day was the Pure Red by Ascella. Now then, the next time I visit the Hunter Valley I will take the family, or some of them anyway. We certainly won’t be visiting four cellar doors in one day! 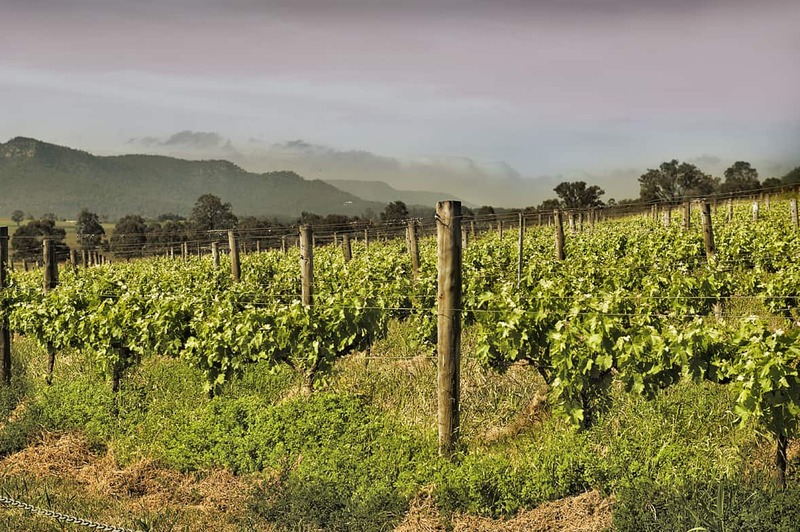 Can you give me some advice on other family-friendly things to do in the Hunter Valley? 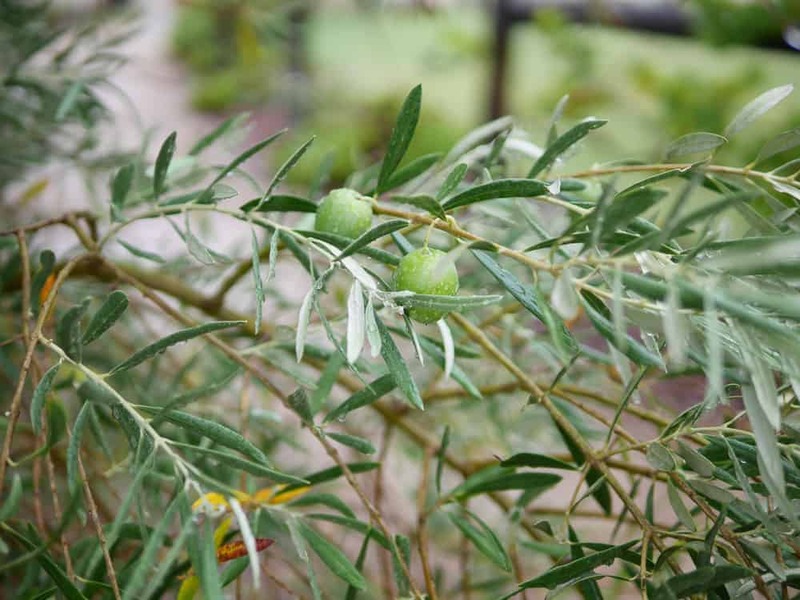 We’ve been to the Hunter Valley Gardens, and the British Lolly Shop but would love to do some more outdoorsy things. All top Hunter Valley tips for kids welcome. But here’s to the adults too. Which is your favourite vineyard and cellar door in the Hunter Valley? For my more general piece on the Broke area, click here. We’ve also reviewed the Big 4 Valley Vineyard Tourist park, click here. No tips because to me The Hunter is all about wine. Love Catherine Vale wines. I have many great memories sitting down with a bottle of their wine. Their chardonnay is really really good. They are such hard worker for the advancement of the valley too and what a gorgeous vineyard they have. One of the best views isn’t it? It was a wet day but still gorgeous there. I’d love to play bocce there one day whilst stocking up on lovely reds. 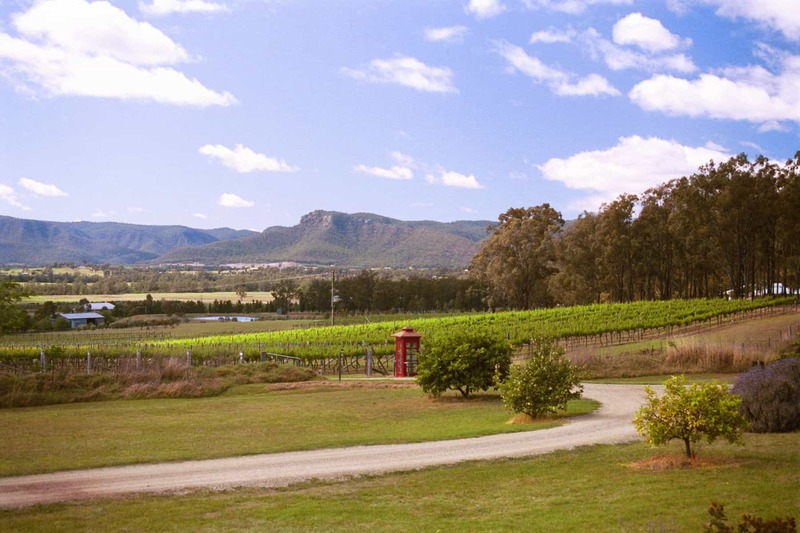 I’ve always wanted to visit the Hunter Valley! Looks gorgeous. I like organic wines- they don’t seem to give me the headache some of the others do. Hi Aleney, have you got posts about Mudgee, would you like to leave a link here in a comment?? 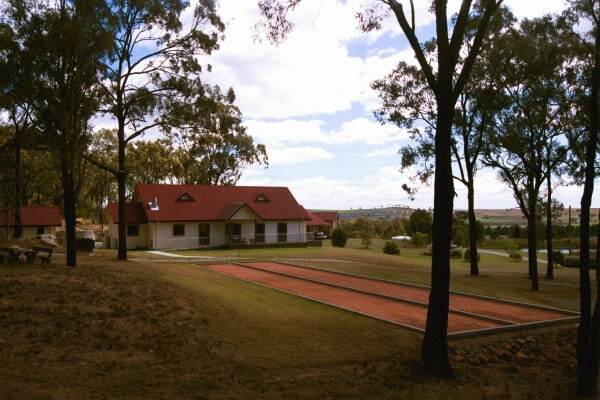 Many years ago when I lived in Sydney, we used to visit the Hunter Valley all the time. I’m sure there have been a lot of changes since then and as you mention many new fabulous small wineries to investigate. I’d love to visit again. Thanks for the reminder of what a fabulous area it is. Time to come back for a visit Jenny!